Disability Rights Wisconsin supports Governor Walker’s announcement of a new regionally based direction for Wisconsin’s juvenile corrections and treatment systems. 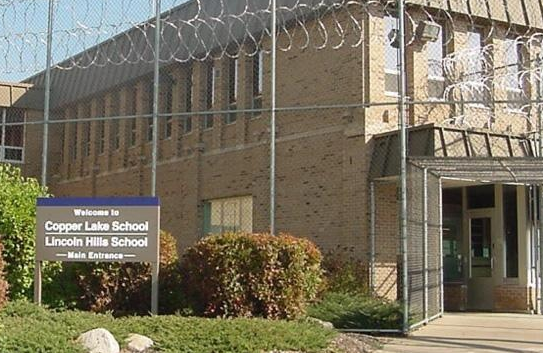 Most youth housed at the troubled Lincoln Hills and Copper Lakes correctional facilities are individuals with a significant history of trauma, disability, and mental illness. “This is an opportunity to change the culture of our juvenile justice system, and to promote greater family and community engagement to support these young people. We thank the Governor for his vision and look forward to working with the Departments of Corrections and Health Services to take full advantage of this opportunity to adopt a comprehensive model that employs best practices to improve long-term outcomes for youth with disabilities involved in Wisconsin’s correctional system,” emphasized Daniel Idzikowski, Executive Director.